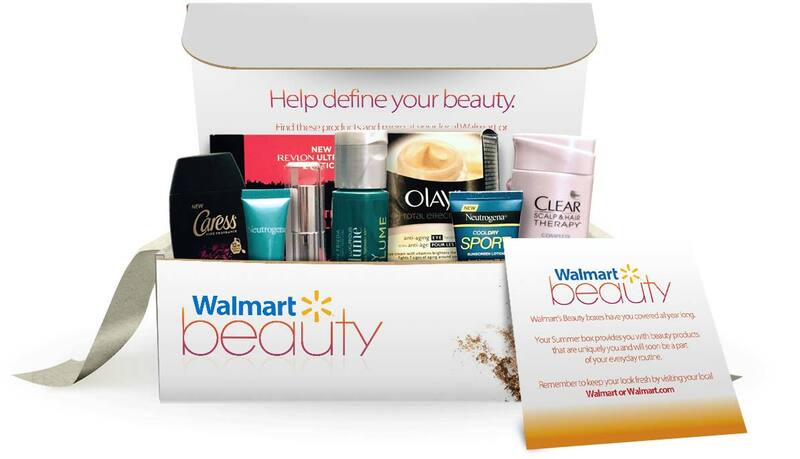 Get A Free Walmart Spring Beauty Box! A defining line here. 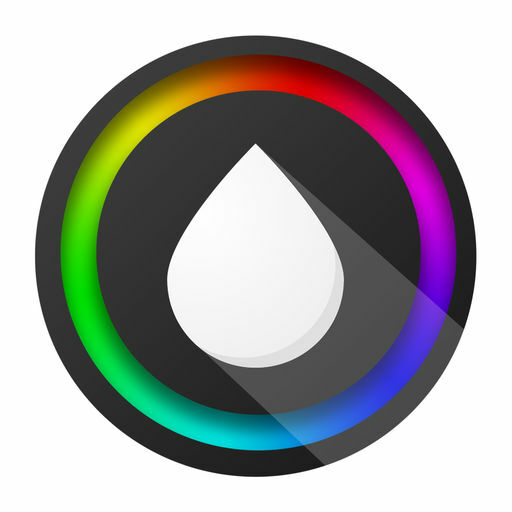 A splash of color there. Every woman has her own unique way of showing the beauty within her. The Spring Beauty Box is here! 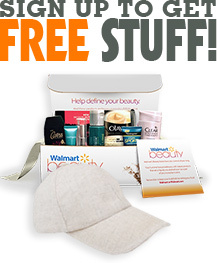 Join today to secure your Limited Edition Spring Beauty Box! You should expect your Spring Beauty Box within 5-10 days of receiving your shipping confirmation email!